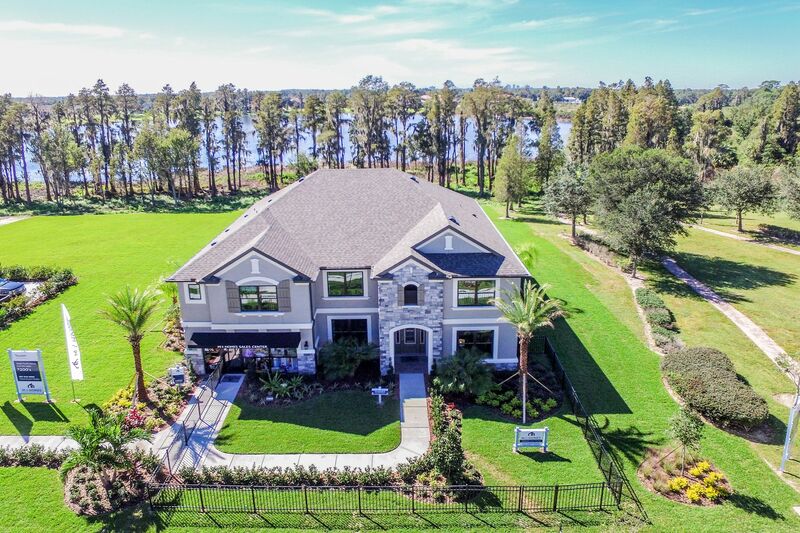 Just northeast of downtown Tampa in the Hillsborough County town of Seffner, Toulon gives you the kind of easy access to I-75 and I-4 that makes commuting a breeze. Close to the University of South Florida, Busch Gardens, and the Lowry Park Zoo, Toulon is a gated oasis of luxury and prestige. It's easy to keep up with your favorite professional sports teams like The Tampa Bay Lightning, the Buccaneers, and the Rays. The homes sit on 1/3 to 1/2 acre homesites and many of them back up to a lake, a pond, or a conservation area. You’ll love to meander through the community and take in the lush landscaping or take a break in one of community’s common areas or parks. The new home floorplans are designed with your loved ones in mind, putting all the right spaces in all the right places. These new designs feature granite throughout, 18x18 tile, and R-38 insulation. Our Design Center consultants will help you pick out the options and finishes that will make your house your home.